Recently I had watched an old movie with title “The Butterfly Effect”. It is about a young man who has the ability to go back in time through his lost memory. By doing that, he is able to make small changes for events in the past which will greatly alter the life of people around him which include him. If you have not watched the, I will encourage you to do so. The movie will somehow change your prospective when dealing with changes. 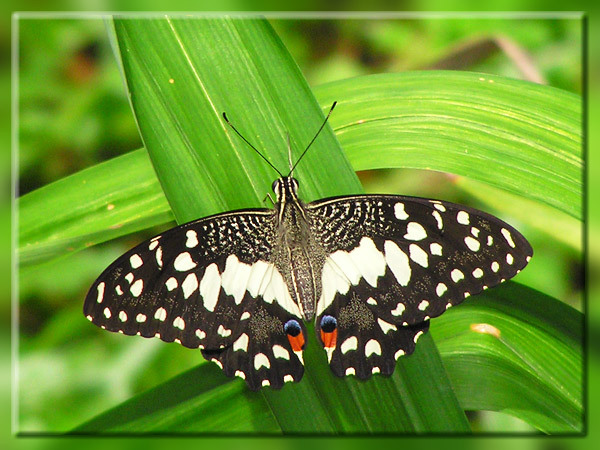 So why am I talking about “The Butterfly Effect” in this post? In August 2009, before the creation of this blog, I have been thinking about my current life and my future. Well it is very easy to project my life linearly since I am having a normal job. However is that what I want? Going through my life working till retirement age and having barely enough for my retirement? I began to look at myself and think what can I do to improve that? At that time I remembered that I had read the book “Rich Dad, Poor Dad” by Robert Kiyosaki when I was seventeen. I recalled from the book that one has to look into cash flow in order to improve personal finance. Also I discovered that collecting rental income and dividends from stock investment are two ways for me to create passive incomes. I decided to take both approaches at the same time. In addition to that, I have created this blog in September 2009 to share out my approaches and my results. So what is my "Butterfly Effect” after two years? Firstly, I have collected more than $50,000 extra incomes without too much effort. Secondly, with these additional incomes, my wife now is also able to become a home-maker to take care of my kid full times at home. Thirdly my kid will not feel lonely as there is always a parent around her all the time. Some time I wonder if I did not do anything two years ago, what will happen to me? I believe that I will still be someone who keeps complaining about having not enough money. And also I am not able to share my posts in this blog.